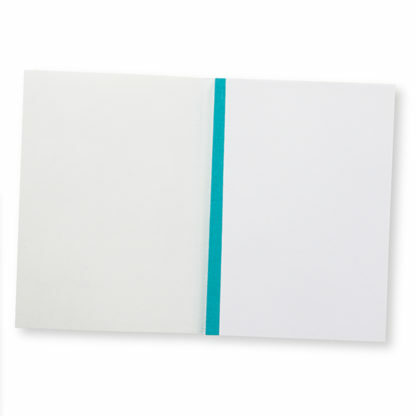 The Blossom and Bill note book is back! Whether you are a design Viking, explorer, warrior, merchant or just a lover, use this colourful journal to record all your adventures and ideas! 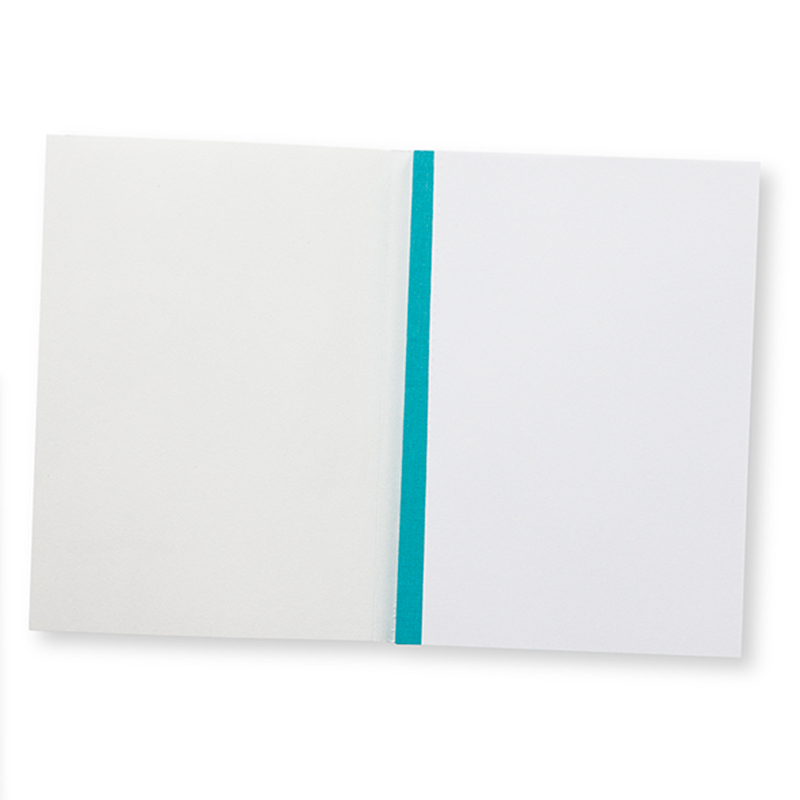 A5 128 page white paper notebook in blue background colour. Made in Sweden from fsc paper.